My relationship with the relaxed part of my hair has become like an unhealthy relationship in that I know that it’s time to let it go, but I just can’t! 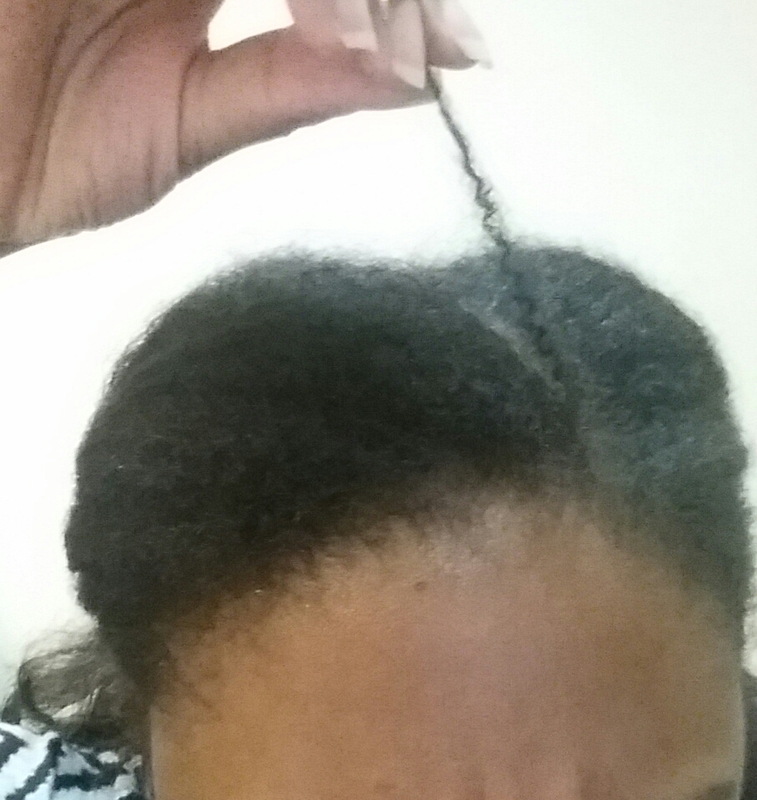 At the same time, I am about dang tired of my natural hair and relaxed hair fighting each other. The tangles have been something fierce. I was so close to grabbing my hair scissors the other night and just doing away with my relaxed hair completely, but I stopped myself. I think I’m just really fascinated to see the length that I’ve achieved in my hair and I’m not ready to let it go, but I know that it gotsta go! If only I had a stylist that lived with me. I am almost 10 months into my natural journey and man, has it been an interesting experience! I’ve definitely had my ups and downs with my hair these last 10 months, but at least it’s growing! It is like a rediscovery of myself. I am learning what to do and what not to do with the strands that God naturally gave me. I made a post a couple of months ago about how I was trying to figure out my hair type. I really wanted to know so I could make sure that I was using the correct products and also so I could obsess and fantasize about what my natural hair would look like without these permed ends. Well, I have yet to figure it out. In fact, I’ve mostly given up! I’m over it! 😛 So, basically I have just looked up the most popular brands of hair products for natural hair, looked up their online reviews, and that’s how I have decided what to use on my hair. Coconut Oil is my new best friend. Oh and thank you water. You are my BFF as well. 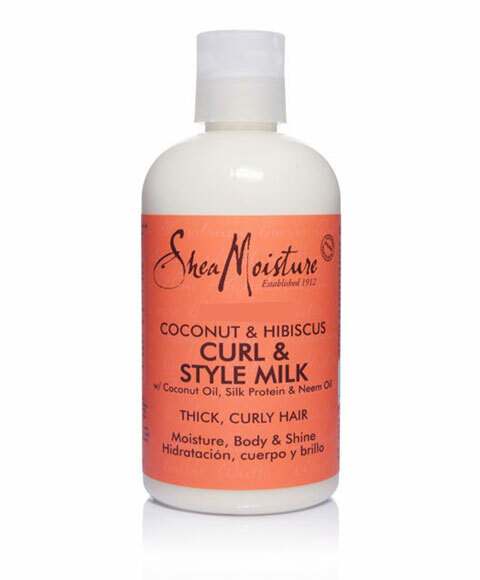 Two days ago, I bought Shea Moisture Curly and Style milk from Target. I’d been eyeing it for awhile and I actually liked it. I usually keep my hair under a wig, but this week have had it out in side twist styles and it made my hair pretty soft. Now, for some reason the middle of my hair wasn’t as soft as the rest, but I think this is due to some other hair product in my hair that has been giving me heck this week. (That’s another story). I think it’s time to clarify my hair again. So, if I had to guess what my hair type is you ask? The answer is I really don’t know. I know I will see it more when I finally cut off the relaxed ends. There’s a lot of spirally strands and then some really coily strands. So I guess the front sides are like 4A, the middle is 4A and there might be some 4B. The back strands are a little loose (maybe stretched out) but I really think they are actually a 4A and my “kitchen” and edges are probably 4B/4C. I have tight curls/coils and then some that oddly are looser and a circumference of a pencil. So ya see why I’m over trying to type it? I soooo agree with you!! I needdss to let go of these relaxed ends but I cannot lol. Love this post. Haha I’m glad someone understands! Thanks for reading!